Green tea leaves are not oxidised, thereby retaining their natural verdant colour and delicate flavour. To prevent the natural process of oxidation from occurring, two techniques are employed: Chinese Method and Japanese Method. For the Chinese Method, the freshly picked leaves are immediately pan‑fried in heated copper basins over a fire at 100°C to dehydrate the leaves. This method is used to process green teas such as Lung Ching, Chun Mee and Gunpowder. 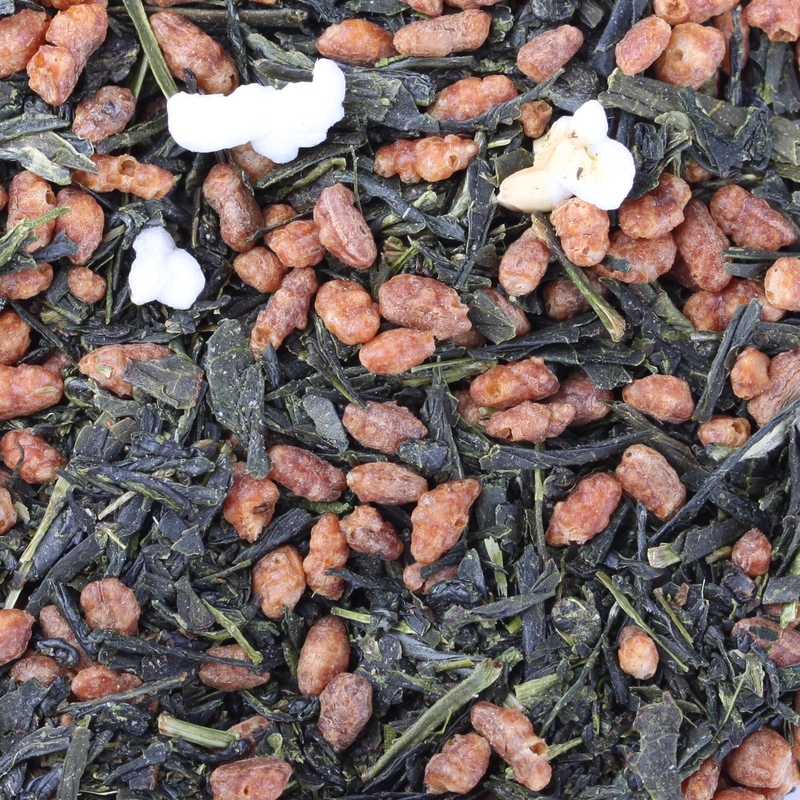 For the Japanese Method, the tea leaves are gently steamed immediately after plucking. This process softens them for rolling by hand. Repeated several times before drying, the leaves are then sorted into different grades. Quality is assessed by the colour, fragrance and appearance of the leaves. 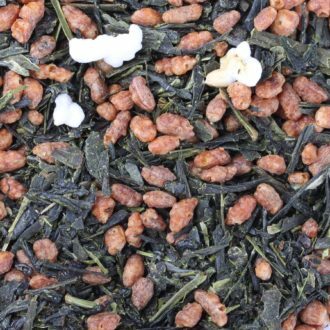 A traditional Japanese specialty of exquisite green tea blended with roasted and popped rice. Mild and smooth, this TWG tea produces a bright infusion with a unique, toasted flavour. A favourite with tea lovers of all ages.